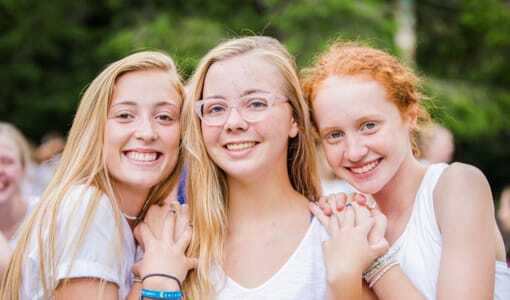 Camp Merri-Mac is the best overnight camp for girls looking to have a summer filled with fun, adventure, laughs, and amazing new friendships and experiences! 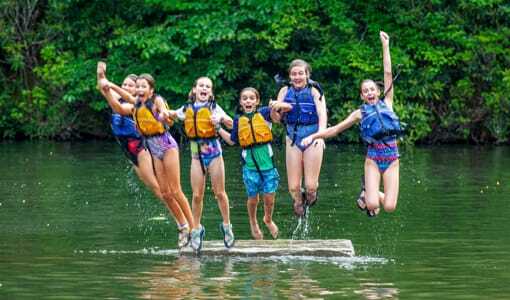 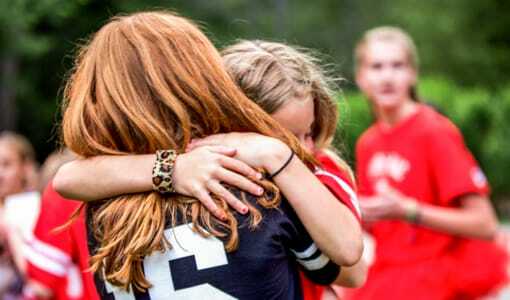 Camp Merri-Mac is located on a gorgeous facility in Buncombe County, North Carolina, and allows our girls to have the best summers of their lives surrounded by the beautiful mountains of North Carolina. 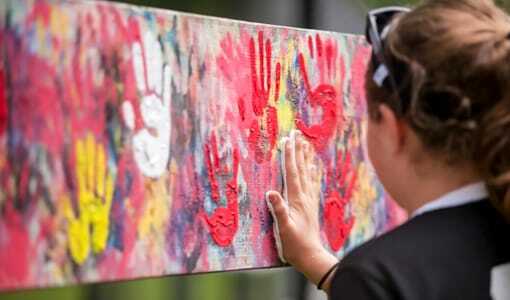 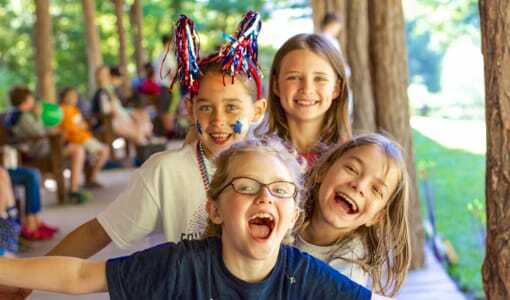 Camp Merri-Mac is the best overnight camp for girls because of our commitment to excellence, our skilled counselors, our well-maintained facilities and grounds, and our exciting variety of activities. 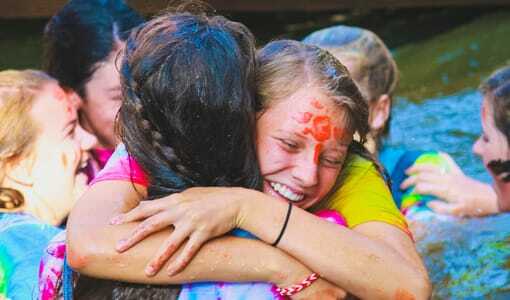 Gift your daughter with a summer spent at the best overnight camp for girls – Camp Merri-Mac! 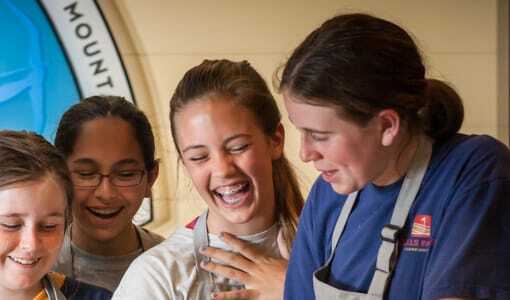 To schedule a tour of Camp Merri-Mac‘s campus or to learn more about our summer overnight camp programs. 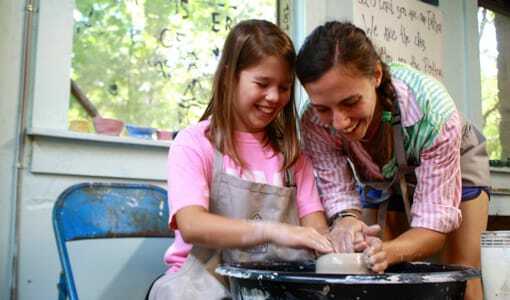 Contact us today at: (828) 669-8766!